Show your support for YOUR local community radio station - by adding the 106.9 SFM banner to your website! 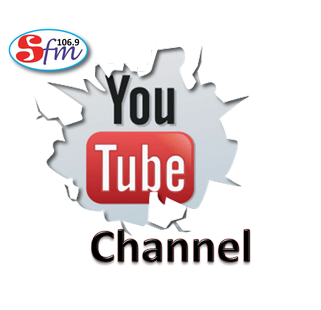 Link the banner to http://www.sfmradio.com and no other domain. Standard dimensions apply (468 x 60). This banner is NOT to be used on sites displaying any illegal or pornographic content.